Kan and Li literally means water and fire. 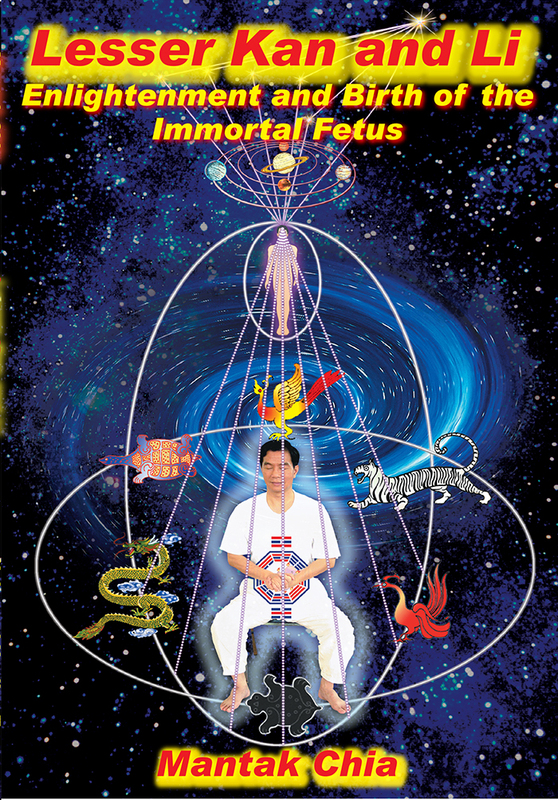 The Chinese formula Siaow Kan Li (Yin and Yang Mixed) literally steams the sexual energy (Jing) into life force energy (Chi) in order to feed the soul or energy body. In this tape, Master Chia introduces the Kan and Li forumula.